According to an agency press release, 49-year-old Donna Doss had responded to a call for assistance from Texas Department of Public Safety trooper. While on scene, she was struck and killed by a passing vehicle. 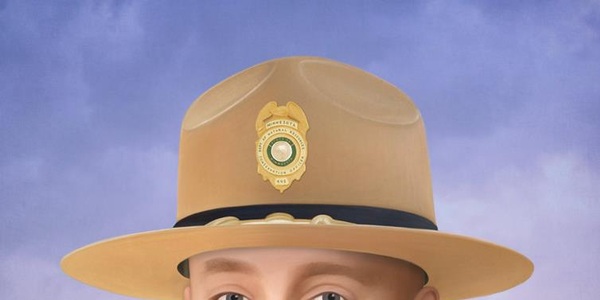 Image courtesy of the United States Border Patrol. An agent with the United States Border Patrol was reportedly struck and killed on Saturday night. According to an agency press release, 49-year-old Donna Doss had responded to a call for assistance from a Texas Department of Public Safety trooper. While on scene, she was struck and killed by a passing vehicle. 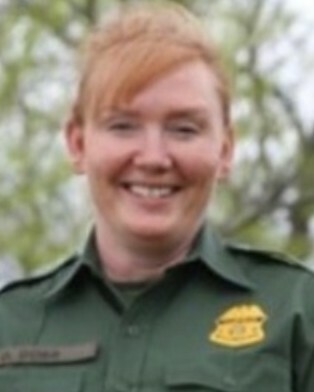 Agent Doss served in the Border Patrol for more than 15 years and is survived by her husband, father, mother, two step-children, sister and two brothers. Del Rio Sector Acting Chief Patrol Agent Matthew Hudak expressed his condolences to family, classmates, friends, and co-workers. "Agent Doss died while performing her duty, protecting the community and the United States. Our heart, prayers, and support go out to Agent Doss’ family in this time of need," Hudak said. Texas DPS is conducting an investigation. Castro, the portrait artist, has painted more than 150 portraits of fallen officers from across the world. He sends the finished portraits to family and friends and covers the expenses himself. 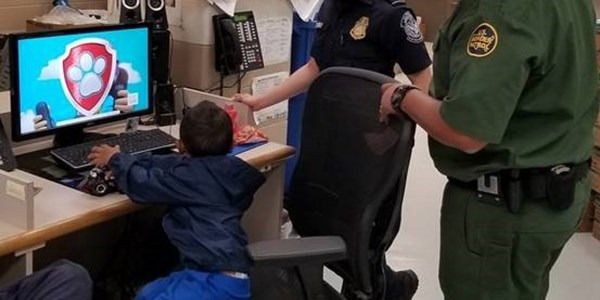 The agents have taken the boy to a U.S. border station and are trying to find his parents using the number on his shoes, the officials said. So far, they have been unsuccessful. When officers need emotional and mental help, each of us has a responsibility to support each other. At the National Association of Police Equipment Distributors (NAPED) and North American Association of Uniform Manufacturers and Distributors (NAUMD) Conference, NAUMD announced winners of Best Dressed Public Safety Awards and Innovation Awards. According to the California Globe, AB 1182 would drop the parole-service requirement from either two or three years to either one or two years for high-risk offenders. AB 1182 also strips the California Department of Corrections and Rehabilitation of its ability to recommend certain offenders be retained on parole. An off-duty deputy constable in Texas is being hailed for his quick thinking and fast action in ending a robbery in progress at a gas station. An officer with the Montebello (CA) Police Department was discovered dead in the locker room of the police department on Easter Sunday. According to WCPO-TV, 52-year-old Daniel Brockmann and his 15-year-old son were shot with buckshot or birdshot. They were transported to a nearby hospital where they were treated and released. A Florida man was arrested for impersonating an officer during a traffic stop of a plainclothes detective with the Hillsborough County Sheriff's Office. A hungry five-year-old boy in Michigan did the only thing he knew how to do with a mobile phone—he dialed 911.